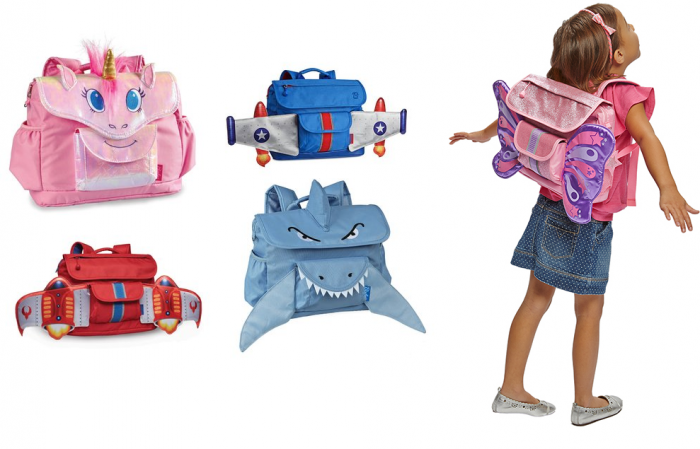 Bixbee Backpacks for $17.99 (Reg $29.99)! These are the cutest bags ever! I think I might get one of these for my youngest instead of an Easter basket, because they’re just so adorable!